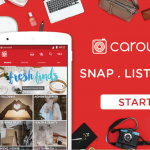 SINGAPORE-based online marketplace Carousell on Wednesday launched its highly anticipated integrated payment system, CarouPay, which allows users and buyers more seamless transactions with greater assurance. The company has teamed up with leading financial institutions DBS, Stripe and Visa to develop the payment feature, which allows users to make payments directly in Carousell’s app, using popular mobile wallet DBS PayLah! Carousell said with tens of thousands of transactions happening on the site every day, CarouPay is expected to enhance the user experience for today’s consumers who value safer, easier and faster buying and selling on mobile. 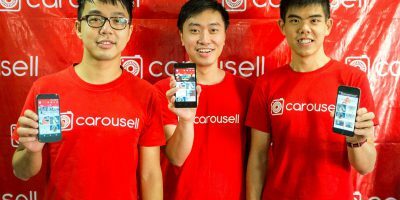 “With the support of our industry-leading payment and tech partners, we are offering a long-awaited feature to improve our users’ buying and selling experience, making it easier and safer to make a purchase for those who can’t find time to meet up,” Carousell Business Division Senior Vice President said in a statement. 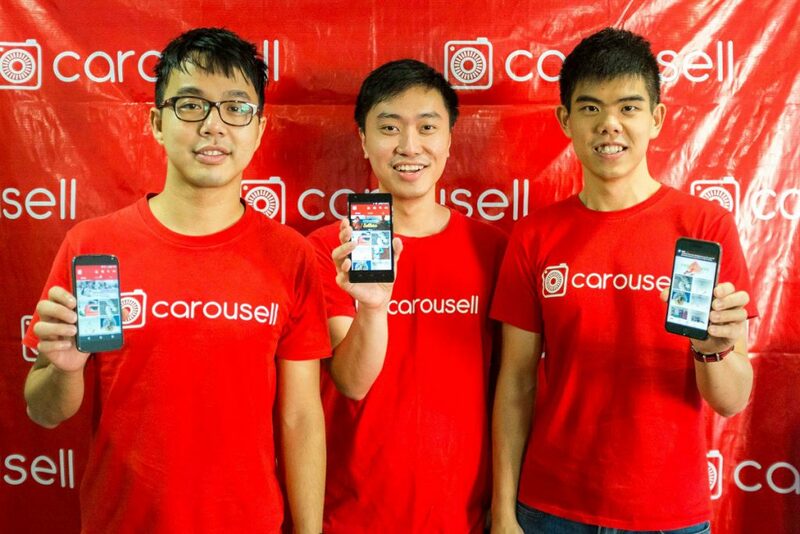 The company said CarouPay is designed to enhance Carousell’s core buying and selling experience. Sellers can enable CarouPay as a payment option when listing their items, reaching more buyers who prefer to transact online. According to the company, the flow of pay-ins and pay-outs is powered by Stripe Connect, Stripe’s solution for multi-sided marketplaces and platforms. 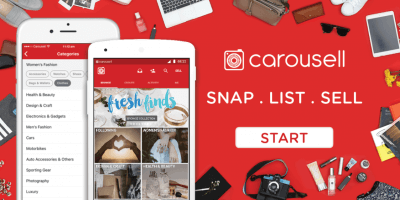 “Once verified, sellers will be able to receive their payments from Carousell directly into their bank accounts or immediately on their Visa debit cards using Stripe’s Instant Payouts feature. 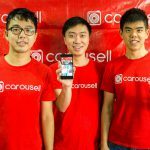 When a buyer makes a purchase via CarouPay, Carousell holds the payment and first verifies the transaction before cashing out to sellers. This gives assurance to both seller and buyer in case of dispute. As an additional layer of protection, users who do not receive their item as described, or do not receive their tracked mail can raise an issue with the seller or escalate it to Carousell. Funds will be held by Carousell until a resolution is met. For orders fulfilled via SingPost’s SmartPacs and registered mail, a live delivery status will also be available and updated in-app on Carousell so both parties can track where the item is. More than 70,000 listings have been enabled with CarouPay since the launch on Wednesday. 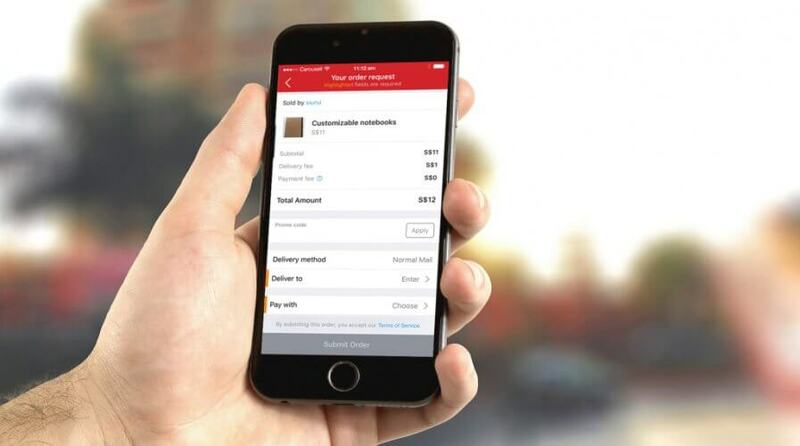 “We seek to seamlessly integrate banking into our customers’ everyday lives so that banking becomes simpler and easier for them,” said Gene Wong, Head of Ecosystems of Consumer Banking Group, DBS Bank.